This mushroom was traditionally used in Oriental and Eastern Folk Medicine to “Nourish the Heart and Pacify the Spirit”. Suggested Use: Mix 2 grams (1/2 tsp.) in warm water or tea. Excellent addition to soups, smoothies, raw chocolates, and more! Our Source: Certified organic US Grown full spectrum Reishi Mushroom: fruit body, primordia, spores abd extracellular compounds produced throughout the entire life cycle. Minimally processed with a beneficial enzyme for optimum bioavailability. Reishi Mushroom is perhaps the most beloved of all precious foods. 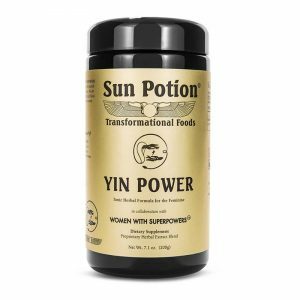 Called Ling Zhi – “The Mushroom of Spiritual Potency” in Traditional Chinese Medicine, It holds its place as an essential ingredient in a healthy life. Reishi’s first detailed description was written in Shen Nong’s Pharmacopeia, a book attributed to the legendary herbalist-emperor Shen Nong (Han Dynasty, 206 B.C.~ 8 AD). 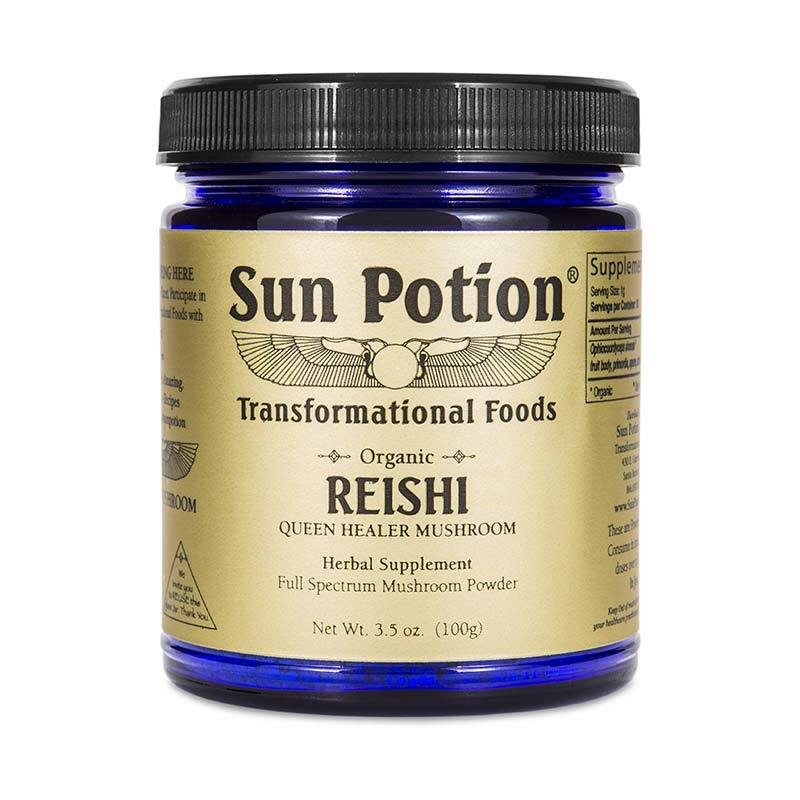 Reishi was classified by Shen Nong as a superior herb that may be taken continuously without side effects. A “superior herb” was defined as a substance that serves to maintain life, causes no side effects by continuous use, and promotes radiant health and long life by helping to harmonize the functions of the body, mind, and spirit. Images of Reishi Mushrooms are prolific throughout ancient Chinese Culture and are joyfully presented by a wonderful cast of revered legendary characters, Taoist Sages and Buddhist Bodhisattvas. Reishi is one of the most potent adaptogens available to modern society. 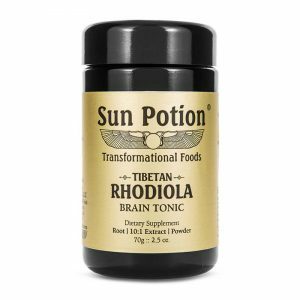 Adaptogens are those herbs and substances that increase the body’s resistance to stress and help it overcome all health challenges more quickly. 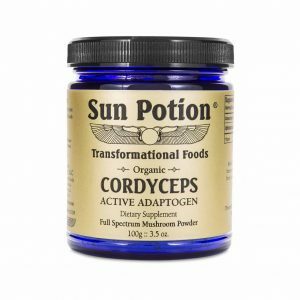 Adaptogens are defined as substances which positively support the body to reduce or increase the body’s actions as appropriate. Reishi is believed by Japanese and Chinese researchers to have a regulatory effect on the immune system, raising immune function in cases of immunodeficiency and reducing the excesses associated with auto-immune conditions.